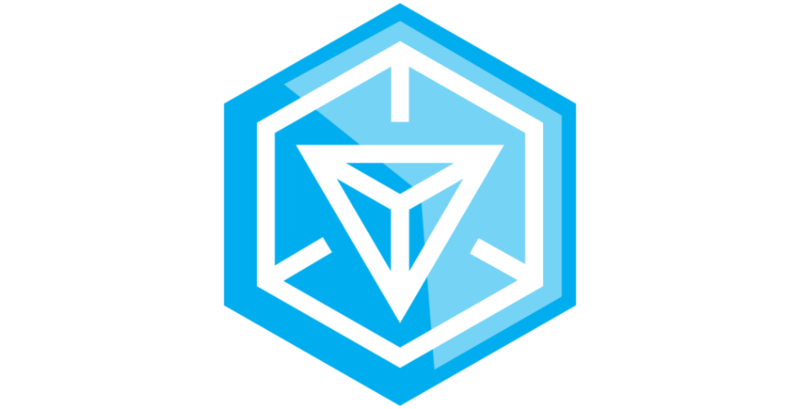 This afternoon, Google’s Niantic Labs announced two new gameplay features for players of Ingress, Ancient Artifacts and a Shaper Glyph Puzzle Mechanic. Apparently the game has become a big deal since its exit of being a beta, but please forgive me as I currently know hardly anything about the game. As for the new features, let’s start off with the artifacts. 17 artifacts will appear across “key” cities around the world between today and March 29. Players from both sides, Resistance and Enlightened, must work together to transfer the artifacts across the world and deliver them to a final location in LA, California on March 29. The new Glyph mini-game allows players to discover secret messages by decoding puzzles based on the Shaper technology in the game during hacks. When you complete a puzzle successfully, you will gain improved portal hacking abilities. These Glyphs are activated by long-pressing the Hack button by Agents. Here is complete rundown of the new features from Niantic Labs. Ancient Artifacts – 17 artifacts will emerge across key cities around the world between now and March 29 at anomaly cities spanning Bangalore, India, Berlin, Germany and Zagreb, Croatia to Nashville, Boulder and Los Angeles. Players on the Resistance and Enlightened factions must work together to capture, transfer the artifacts across the world and deliver the artifacts to the final location in Los Angeles on March 29. Shaper Glyph Puzzle Mechanic – The new Glyph mini-game will allow players to discover secret messages by decoding a series of puzzles based on the ancient Shaper technology in the game during hacks. Successful attempts to decode the glyphs will give players improved portal hacking abilities. Glyphs can be activated by Agents by long-pressing the HACK button. Ready to play? Grab the update from Google Play down below.